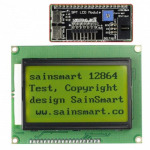 LED & LCD Screens - 3D Print Prototypes d.o.o. 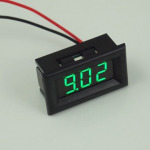 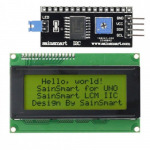 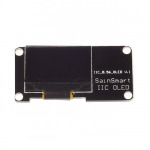 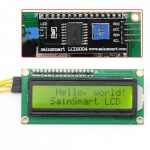 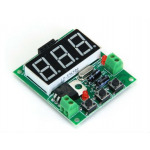 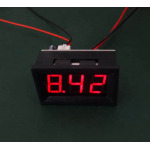 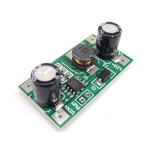 LCD & LED Displays There are	36 products. 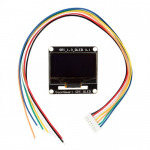 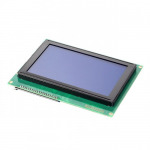 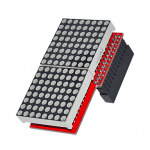 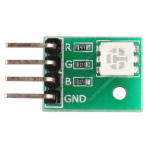 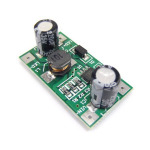 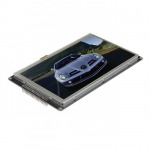 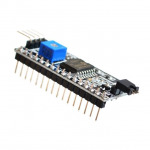 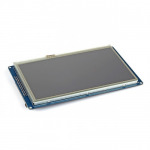 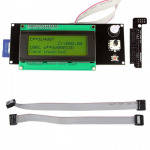 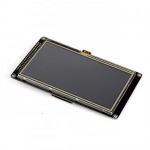 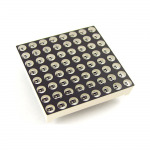 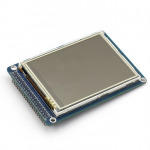 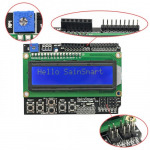 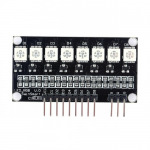 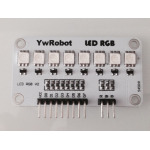 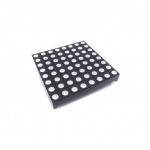 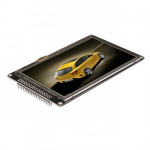 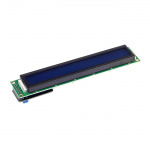 LCD & LED display components are used to give visual feedback and display text, images and videos. 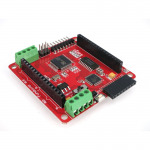 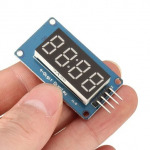 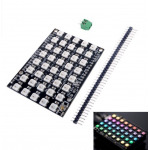 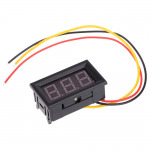 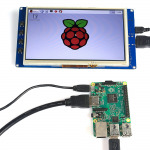 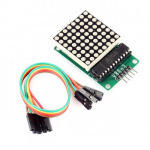 There are simple LED bar gauges, 7-segment, and matrix displays and also LCD modules that interface with micro-controllers with serial, or with computers with USB.